Add some serious sparkle to their footwear collection with these fun wellies. 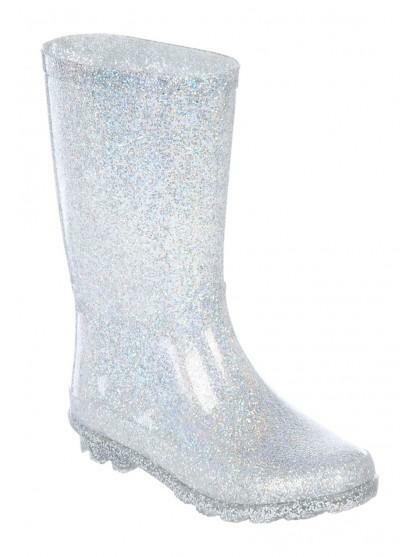 In a metallic glittery material, they're perfect for rainy days out. Very glittery! My daughter loves them!